How To Play Blues Guitar with Jim Bruce - Which Guitar To Choose? 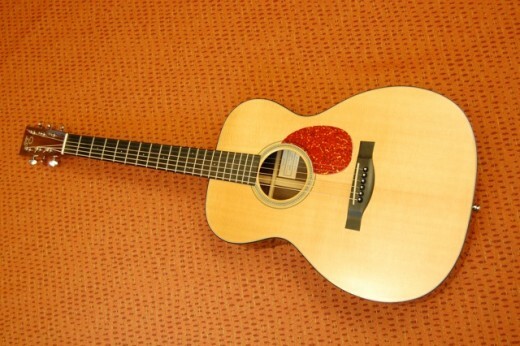 Which Is the Best Acoustic Guitar For Blues Fingerpicking? One can find wonderful videos on Youtube featuring the legendary blues men giving great performances playing just ordinary instruments, like Mississipi Fred McDowell playing a cheap Eko guitar. It almost goes without saying that when the guitar masters were starting out, no one had the money to invest on a great guitar, and these men possible used a cheap Stellar, purchased from the Sears catalog (like Elizabeth Cotton) or second hand store. In my case, my favorite instrument when I began to learn how to play blues guitar for the public was a small bodied Yamaha put together with plywood. It pushed out the sound and played well, which is exactly what I needed. It's going to be with you a long time - learn the blues with the right guitar! But of course the quality of the instrument has an impact? Of course it does, and you need to assess the importance of that difference in your personal case. The variations in sound quality when comparing a $150 guitar and another costing $1000 is not too huge nowadays, bearing in mind the cheap, acceptable quality guitars created in China. Except for the variations in sound quality, the bigger factor is ease of playing.The expensive 'made by hand' instruments are great to handle. You can play the same thing using a cheaper instrument, but it will take more work. Also, in general the sustain and harmonics of the notes using the less expensive guitars isn't as good. Softly strike a bass string of a high end Martin and hear what I mean. It appears to sustain for a couple of minutes! 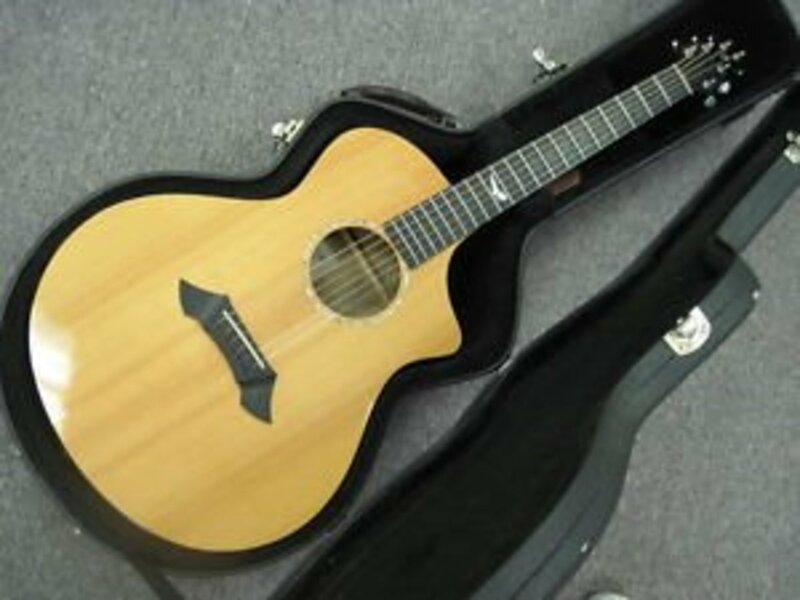 Logically, some kinds are more suited for different types of playing, together with string height above the sound board adjustment and string choice. A large bodied Gibson has deep bass sounds and pushes the sound far and wide - superb for finger picking with plastic or steel picks, strumming or using a plectrum. Ragtime style guitarists preferred to perform on small bodied guitars, such as a Stellar or Gibson parlor model. Parlor guitars are starting to be manufactured once more and are increasingly sought after. 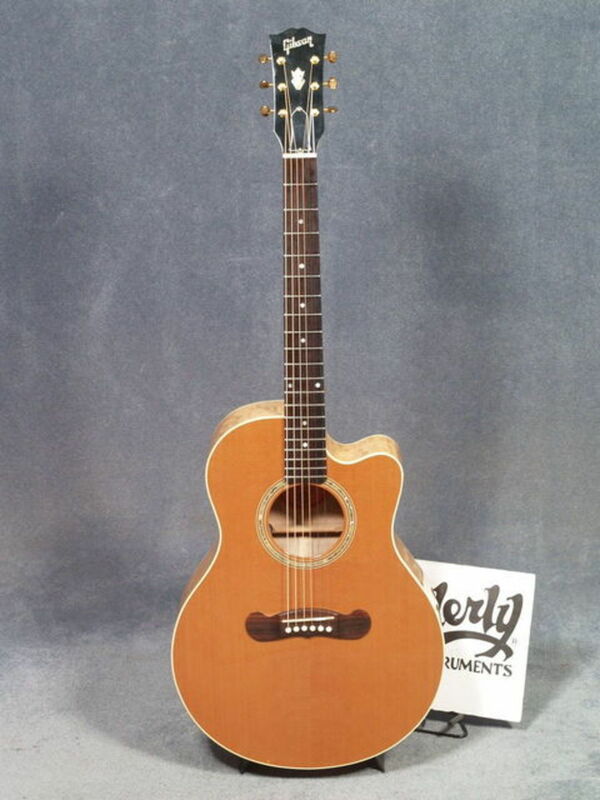 Although not strictly parlor size, the 000 body size has become a style of standard instrument for performing acoustic blues, like the Martin (Blues) Guitar 000 28EC. Big or Small - What's The Best Guitar For The Blues? It doesn't always follow that the high dollar guitar is naturally better either. Some years ago, Gretsch offered a series of instruments known as the 'Americana' Series which cost around $100 when new. The 4 guitars in the range were in various colors and featured stencils on the bodies, such as cowboys, cows and UFOs! Even though sold as a novelty instrument, these small guitars turned out to be really good (they were made by a major guitar maker after all) with solid wood body and a solid sound board. 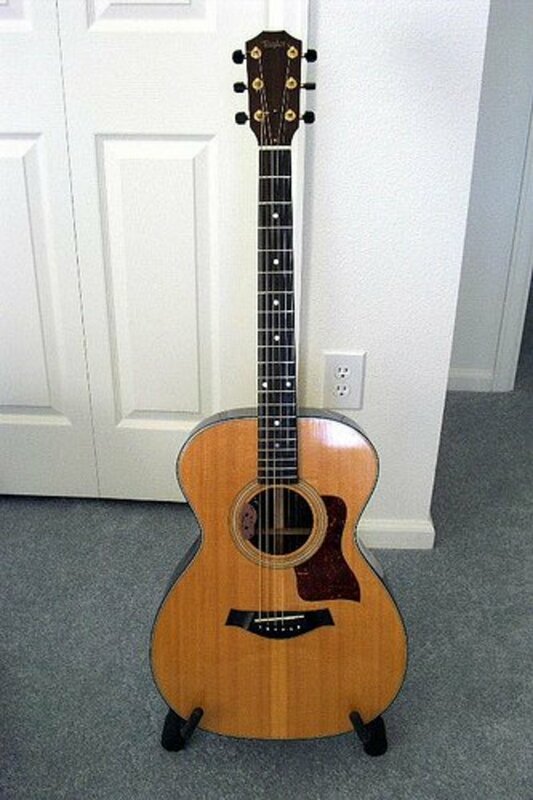 These guitars are not made nowadays, and it's hard to get hold of one - just a rare example of inexpensive being good.